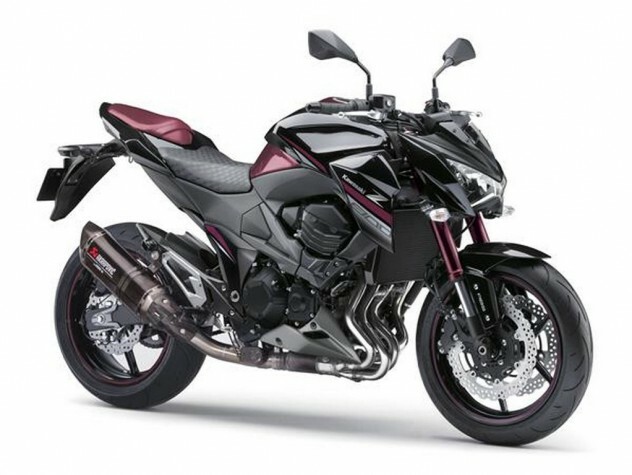 Launched back in January 2014, Kawasaki Z800 quickly became the motorcycle of choice for bikers considering a mid-sizer. With aggressive street fighter looks and a killer 806 cc four pot mill, Z800 is a weapon of choice for many. The predator though, well priced for a CBU (imported from Thailand) is still an expensive piece of metal! It costs Rs 8.30 lakhs on-road in Delhi. But what if you can own one for at least a lakh less? As per an article on Autocar Pro, Kawasaki is mulling over localizing their bigger models in India and the process may kickstart with the Z800! It seems unlikely that Kawasaki will build a separate plant of their own and instead they will most probably continue to use Bajaj’s facility in Akurdi, Pune. At the Akurdi facility, Kawasaki already assembles the Ninja 300, Z250, Ninja 650, ER-6n and Versys 650. Earlier, the Japanese manufacturer had reduced the price of the bike by Rs 50,000 after a similar reduction in Thailand. If prices do get truncated by about a lakh, Z800 will kill every single competition- direct or indirect, around it and may be a death knell for the awesome but overpriced CBR650F which is already not settled yet. The 806 cc in-line four cylinder, liquid cooled mill of the Z800 is capable of churning out 111.3 bhp of maximum power at 10,200 rpm and 83 Nm of peak torque at 8,000 rpm. Along with this, Kawasaki is also expanding its sales presence and has recently inaugurated their 12th dealership in India in Coimbatore.